Gather your friends for an exciting afternoon of wine, pizza, dancing & fun! 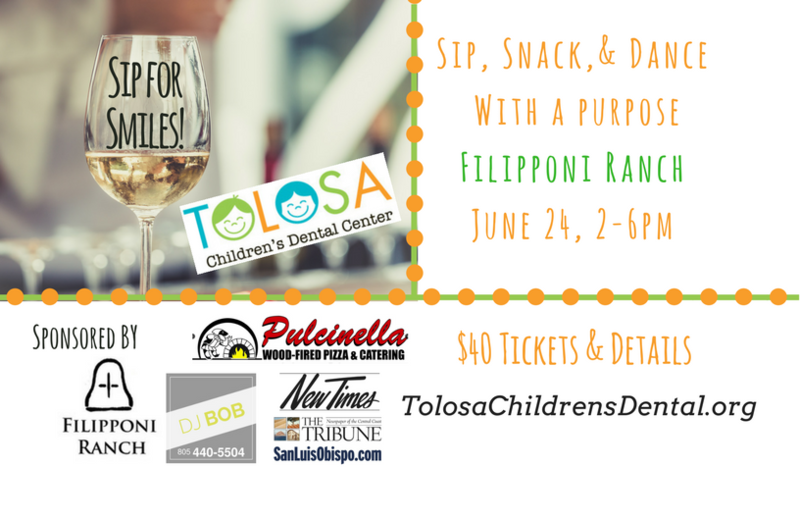 Party with a purpose for Tolosa Children's Dental Center! Ticket includes a glass of wine, pizza, salad & meatballs.